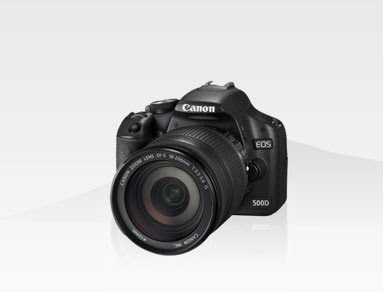 This is Canon 500D camera that my sister is using. I tried it on my own and this camera is superb. Too bad that my sister never bring enough battery that is why no photo upload here. 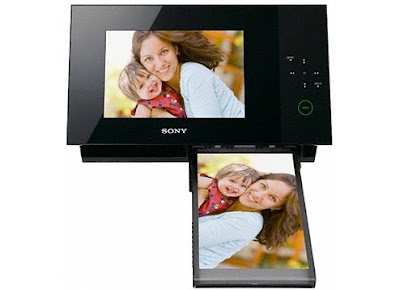 This is Sony DPP-F700 photo frame Printer which act as BOTH function. And it only cost $0.30 per photo print. And here is the must get software for me. Very nice interface and easy to use function. Die Die will get. Cost: $298 from Apple store and $248 if I use CITI purchase. I have to really increase the quality in my life so that I can affect my internal self to perfect everything in my life. My laptop is doing a very good job for me to update blog as well as doing photo edit. I don't think I need anything better than this. iPad will be postpone as I still have school and have no time to read book.